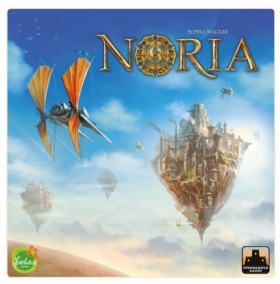 Noria is the debut title from Sophia Wagner, winner of the Spiel des Jahres fellowship in 2015. The talented, young author created an entirely new steampunk universe specifically for this game, and artists Michael Menzel and Klemens Franz have managed to bring her vision to life. At the center of the game is an innovative mechanism called "wheel building". Each player has an action wheel consisting of three rings, with slots for a number of different action discs. Over the course of the game, players try to obtain new discs and manipulate the rings of the wheel to optimize their action selection. Additionally, to ensure their investments bear fruit, they also need to bribe politicians with knowledge. 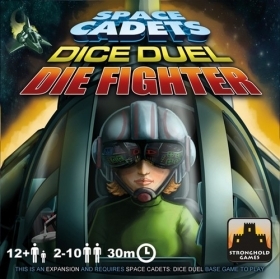 Space Cadets: Dice Duel – Die Fighter brings two new experiences to the Dice Duel universe to give veterans a whole new way to play: Fighters are flown by a single person and are fast and maneuverable, but lack shields and can be easily destroyed. Experimental Equipment cards upgrade the capital ships with a variety of unique and powerful abilities. 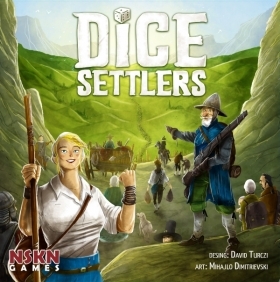 Through a draft mechanism, each side selects two upgrades and needs to tailor their strategy to take advantage of their strengths. The 27 cards include new weapons, enhancements to existing systems, new movement options, and more. 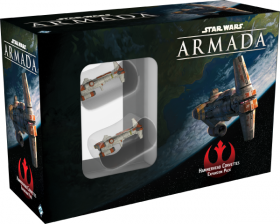 Brace for impact with the Hammerhead Corvettes Expansion Pack for Star Wars: Armada! Named for its distinctive silhouette, the Hammerhead corvette is officially classed as a transport, but features combat-worthy engines, hull, and armament. Often fielded in groups by the Rebellion, Hammerheads lend themselves to formation tactics with their agility and responsiveness. You’ll be able to explore some of these formation tactics with the expansion’s two pre-painted Hammerhead miniatures, and you’ll find them supported by two ship cards, as well as a full complement of fourteen upgrade cards heavily focused on close-range combat!